The Balkan Egyptians are linked with the Ashkali. They are Sunni Muslims and speak Albanian. As well as speaking the same language in the countries they are in, they also have the same culture and traditions. The Balkan Egyptians and Ashkalis in the Balkans have only recently been discovered and became a recognized ethnic group in the last decade of the last century. Many fought for Kosovo during the Kosovo War and many became refugees as a result of the war. They side with Albania. Many Balkan Egyptians live in Western Kosovo. 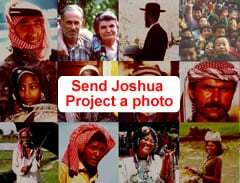 There is no television or radio especially for them and this could be an obstacle to the gospel. Marriages between Egyptians and Albanians are very rare. Though spread around the region, the Ashkali live mainly in the central and eastern regions of Kosovo. 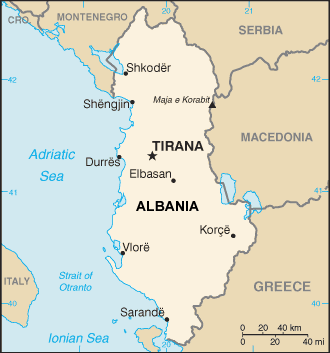 There are populations in Albania, Macedonia, Montenegro and Serbia. https://en.wikipedia.org/wiki/Ashkali_and_Balkan_EgyptiansView Egyptian, Balkan in all countries.